An uncontested divorce is a divorce where there are no disputes over division. They are all very similar, although the Civil Restraining Order requires a higher level of proof than the other two. How the responsibility for raising a child is divided between the parents. After practicing family law exclusively for five years with a large Family Law firm in Santa Monica, I decided to come back to Long Beach and open my own practice. I am certified by the State Bar of California, Board of Legal Specialization as a Certified Family Law Specialist. 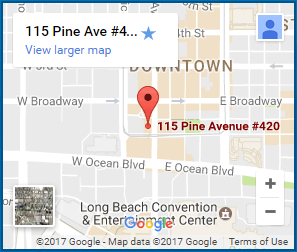 I have been in business here in Long Beach since January of 2009. I have extensive experience litigating and settling family law matters in the Los Angeles Central District (Stanley Mosk Courthouse) and also all Los Angeles County Branch Courts primarily focusing on Long Beach,(Governor George Deukmejian Courthouse), Torrance, Compton and Whittier. In Orange County, I also litigate or settle family law cases in the Lamoreaux Justice Center. Family law is one of the most complex areas of laws that an attorney can take on. A Family Law Attorney must have a knowledge of many other fields of law. Bankruptcy, taxation, estate planning, criminal law, juvenile law can be involved, to name but a few. In addition to excellent divorce and family law representation, we know that you need as much certainty about the costs of attorney representation as possible. 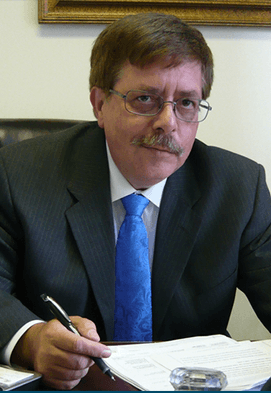 The situation where someone is left unrepresented due to high attorney fees incurred towards the beginning of a case is more common than you might think. Changing your name in California is one of a number of legal procedures that can be done by yourself. You don’t need to pay an online legal service because the instructions and forms are free! (see link below). If you were divorced in California and didn’t request the court to change your name back to your prior unmarried name, you may still do so for a minimal cost. It is getting more and more expensive to litigate divorce and paternity matters in our family law courts. If you have had occasion to visit a California Superior Courthouse lately, you can’t help but notice the long lines at the entrence and at most filing windows.